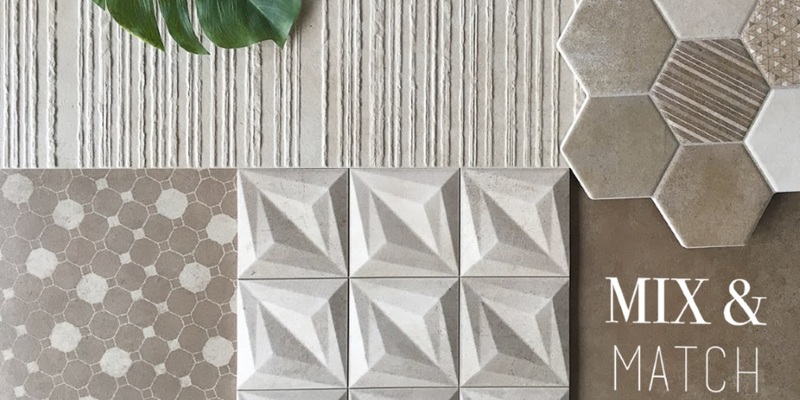 This year Realonda SA presents in CERSAIE 2018 projects that range from new sizes, surprising reliefs and authentic textures, all without losing the essence that characterizes them. 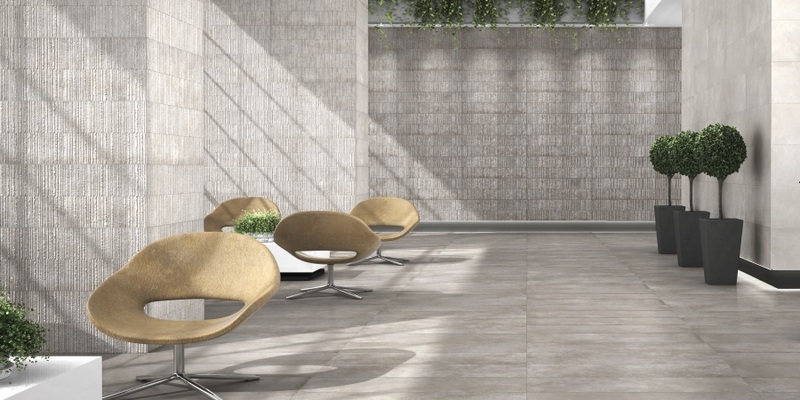 The most remarkable novelty of Realonda SA is its new size 40x120cm, porcelain rectified, which will be the basis for a decorative challenge where shapes, textures and volumes play a fundamental role. These collections are presented in two natural textures: one stone, STONEHENGE, and another in a thin concrete, HABITAT. Both are created to inspire and suggest infinity of different spaces, both for floor and wall. The HABITAT collection comes in four colours (Gray, Graphite, Taupe and Moka) with a pleasant texture to the touch and a variety of decoration pieces that allow endless possibilities: the HABITAT DECO relief and the graphic decoration HABITAT GRAPHIC; in addition to various decorative possibilities in smaller format: the new plant-inspired hexagon HABITAT IVY (28.5x33cm), the volume with precut HABITAT DELTA (33x33cm) and the new HABITAT HEX (26,5x51cm) imitating small format hexagons. The STONEHENGE collection is an elegant stone in which subtle and fine bright veins stand out, it is available in four colours (white, cream, gray, moka) and is also available in several volumes and shapes: with the new 40x120cm size, rectified porcelain tile, the STONEHENGE base and the STONEHENGE DECO relief are included, and as decorative pieces that link the elements of the collection we can find: the STONEHENGE FRAME volumes (33x33cm), the STONEHENGE HEX hexagons (26.5x51cm) and the herringbone mosaic ( 44x44cm) STONEHENGE CHEVRON. 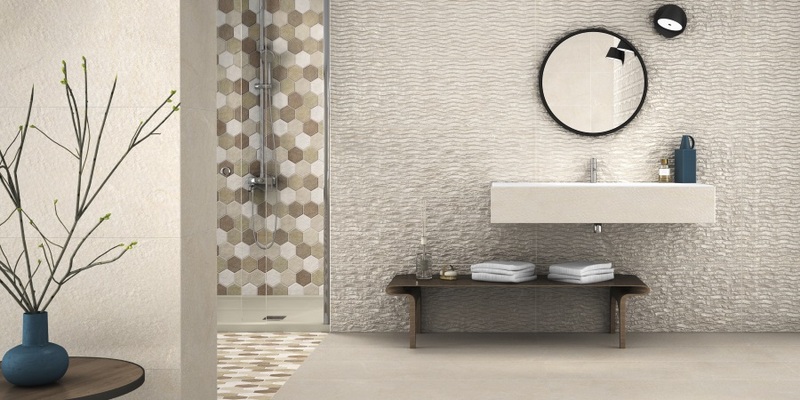 Check out the rest of Realonda’s news by downloading our PRESS KIT CERSAIE 2018.